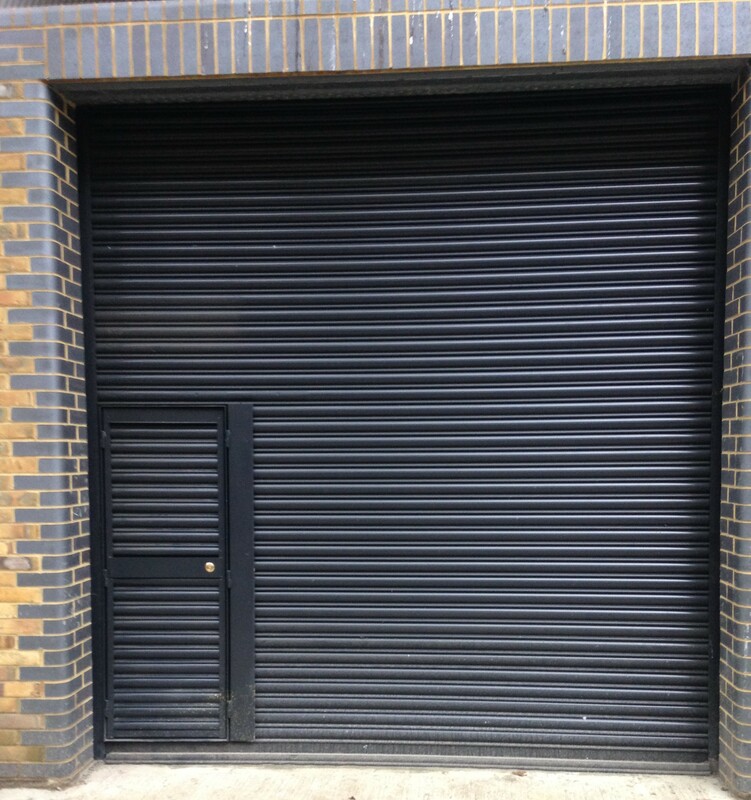 Over the last two years, Action Shutters have regularly been installing roller shutters to the majority of units at Discovery Business Park, SE16. 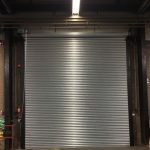 Here is an example of an industrial roller shutter complete with personnel access door. 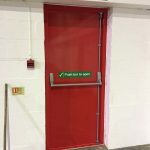 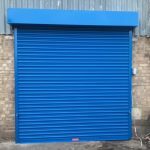 This allows pedestrian access without operating the roller shutter. 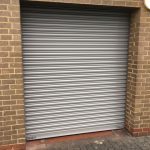 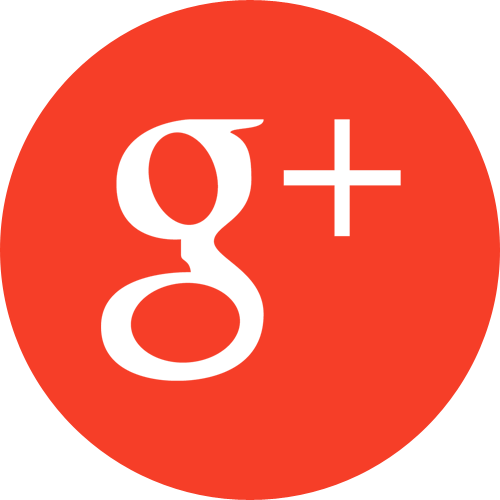 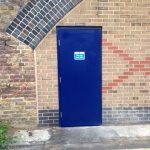 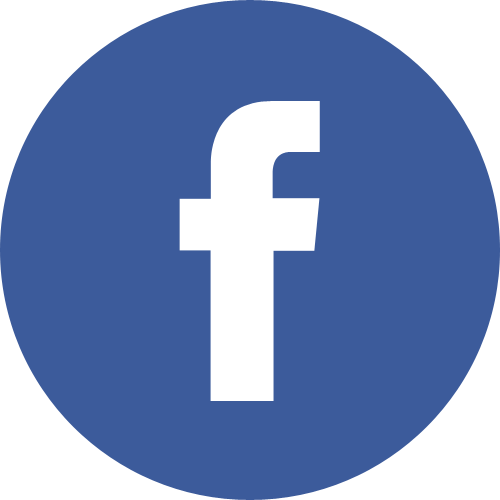 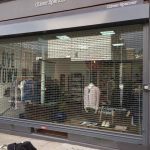 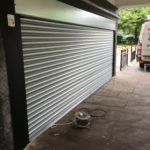 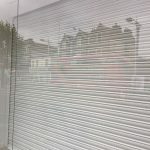 Delivering industrial, commercial and domestic security since 1986, Action Shutters excel in providing roller shutter manufacturing and maintenance across London and the South East.